So this is a little bit of a tibute to it. plus it was picked tonight by a friend (named Ryan) over here tonight. 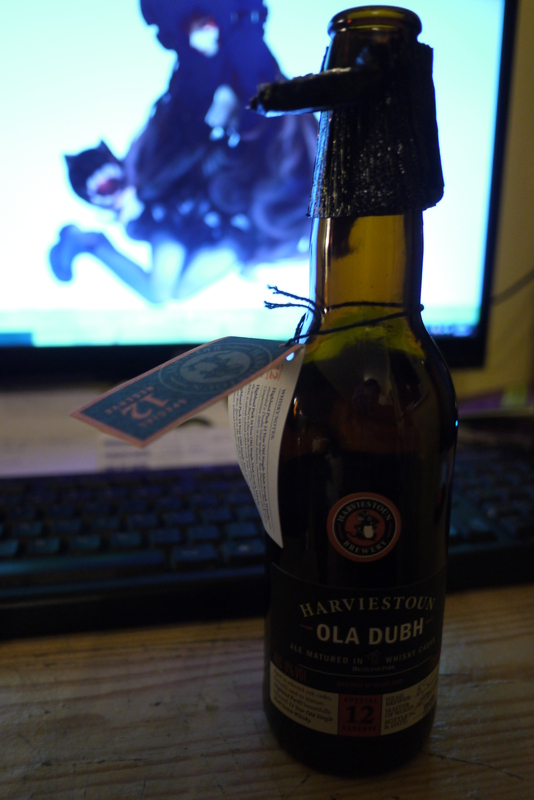 Its very dark, not that oily actually and really smells of whiskey barrels. Theres not much else to it really. Pleasant yes but for a so called reserve beer it nothing special. If anything the whiskey tastes completely kill any sort of enjoyable beer flavours. Even the aroma is the same story. If you want to buy whiskey buy whiskey. If you want to buy dark beer buy dark beer.